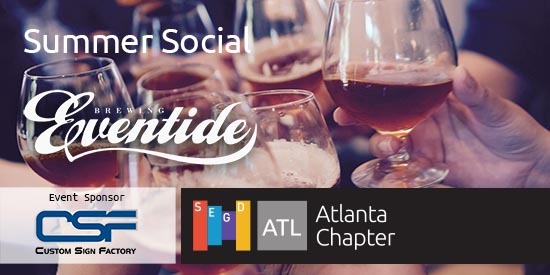 Please join SEGD Atlanta for our 2017 Summer Social. 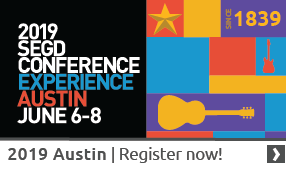 Network with design industry professionals at this year's premier summer event! There will also be beer tastings and a tour of the brewery.